The Paranormal Tourists Join the team hosted by Tom as he takes us with Dani, and Ross into a journey of the paranormal. 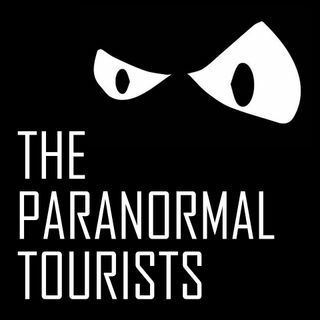 The Paranormal Tourists, a comedy podcast all about real haunted places that you can visit for yourselves, and also trying to explain paranormal science. With 8 episode a series, they talk about their investigations, and stories that have been sent in, or researched that week.